Snapchat Geofilter? How to Use it and Create your Own! Snapchat has more than 100 million daily active users and two weeks ago they have introduced Snapchat Geofilter. This is truly an amazing option to share your geographical location without explicitly saying where you are. You can create your filter based on your location in addition to already existing Snapchat filters. How cool is that? First of all, the Snapchat community can show their creativity, and next to it businesses receive an excellent new advertising tool. Snapchat is already working with big advertisers such as American Express and McDonald’s, but this new feature can be purchased for as little as $5. “Geofilters have always had huge value, but with on-demand geofilters, Snapchat has lowered the point of entry for everyone,” said Nick Cicero, founder, and CEO of Delmondo. 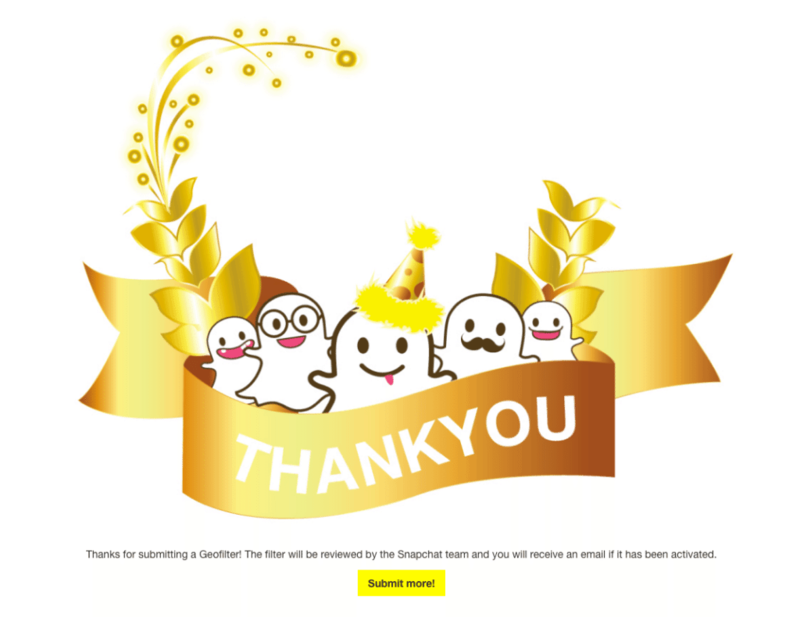 How to use Snapchat Geofilter? 1. Go to Snapchat.com/geofilters on your desktop. 2. Click “Let´s do it” and follow those simple steps. 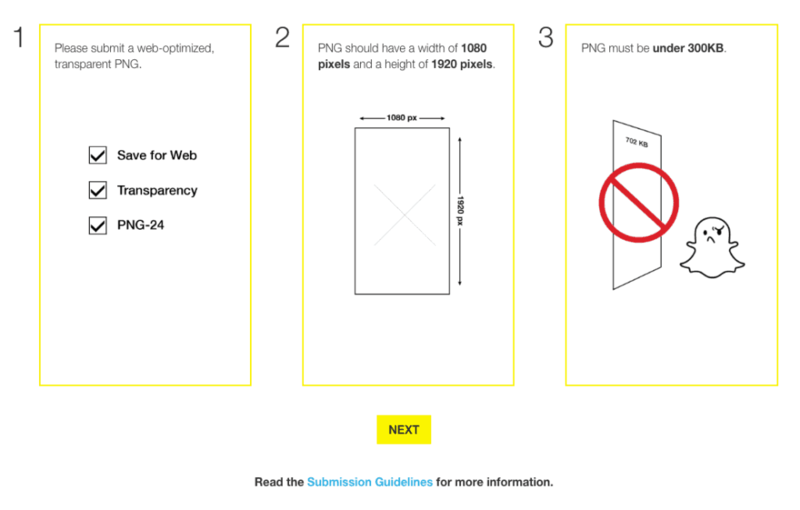 You need to have a web-optimized, transparent PNG, and it should have a width of 1080 pixels and a height of 1920 pixels. Keep in mind you must leave a little bit of room from the top and the bottom, and don´t take up the entire page. 3. 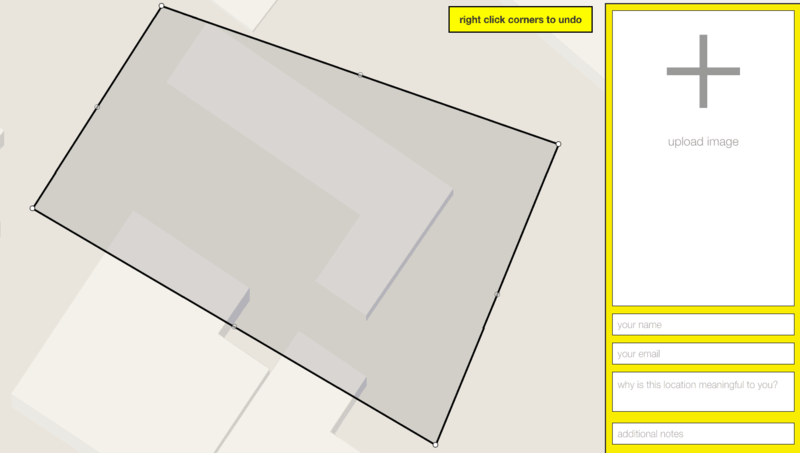 You can choose the place where you want to use your new filter by drawing a rectangle. 4. Submit your graphic and Snapchat will review it. If they like it, they will notify you via email and people can use it in the future. What do you think about it? Please let me know in the comments and share this broadcast with your followers. Thank you! If you want more tips & techniques to increase your success on periscope, make sure to subscribe to my weekly newsletter. Snapchat VS Instagram – Which to Pick?